Two weeks of searching have passed. 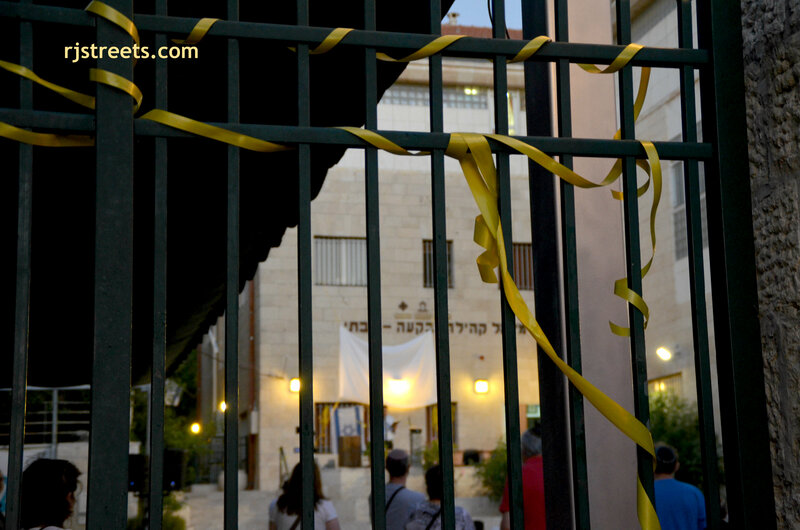 to families of kidnapped Eyal, Gilad and Naftali. the names of the suspected Hamas terrorists were released. 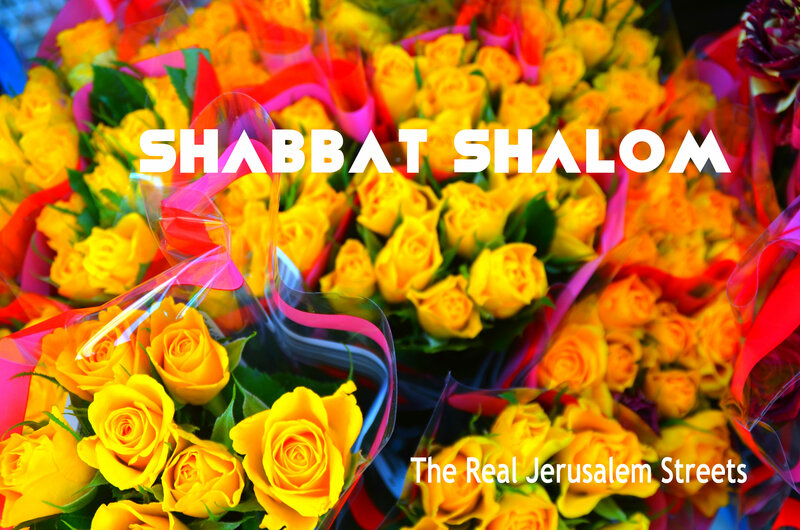 to wish all a Shabbat Shalom.